ALL CASH only !!! PRICED TO SELL !!! ... Move in ready !! 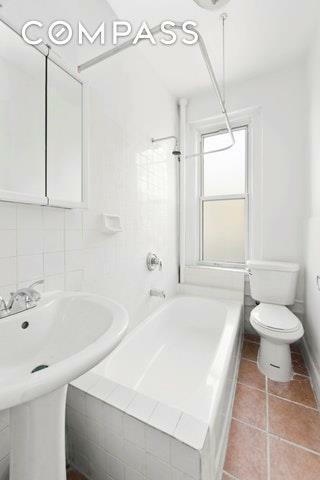 !In the middle of Harlem's historic Sugar Hill district sits this freshly renovated, light filled one bedroom apartment. 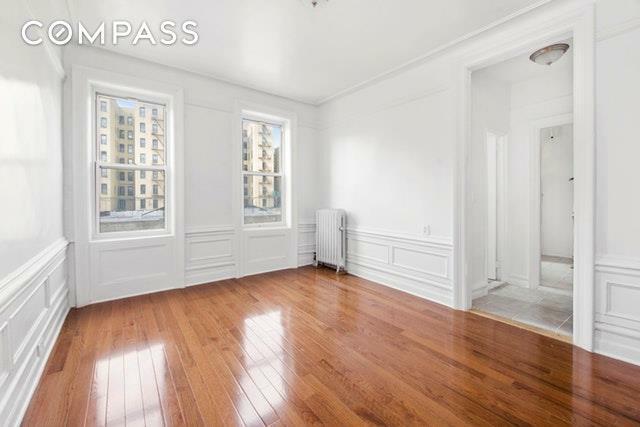 Truly a unique opportunity to purchase a quiet HDFC cooperative apartment and make it your own. 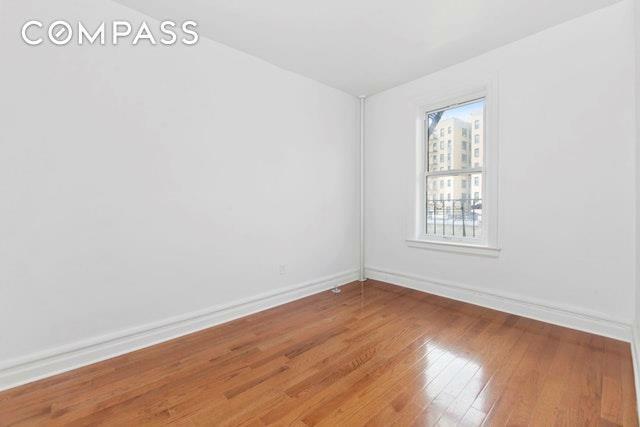 4th floor walk up with 9ft ceilings and western exposure. 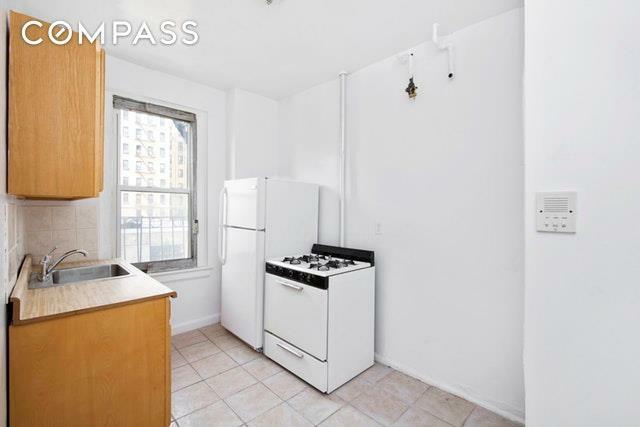 Conveniently located with A/C/B/D subway lines at your front door. The windowed kitchen area features plenty of space for cabinetry with an eat in option layout. The apartment has fantastic closet space and windows in every room. Please read the following prior to making an inquiry :-ALL CASH No financing allowed. Income restrictions : 1 person $87,720 2 people $100,200Family $112,680Must be prime residence Low maintenance $598.90Gifting allowed 50% Flip tax on the profit payable by the seller Washer dryer hook up with board approval Cats allowed No investors please Board approval requiredAll amenities within walking distance, near by cafes, restaurants, sports clubs, multiple supermarkets , Starbucks etc. Jackie Robinson park with Olympic size swimming pool.